There are many advantages to using customer relationship management (CRM) software. But the underlying result is one that can set a business owner free: being organized. Feeling Fanciful is a pretty business. Since they provide performing princesses for events, they have to be. From Sleeping Beauty to Snow White, their job is to dazzle and entertain in a way that’s nothing short of magical. However, belying this sweet charisma was a problem as ugly as a witch’s wart. What was this poisonous curse? Trying to organize client records and relationships using Gmail. This really is a curse on customer service. 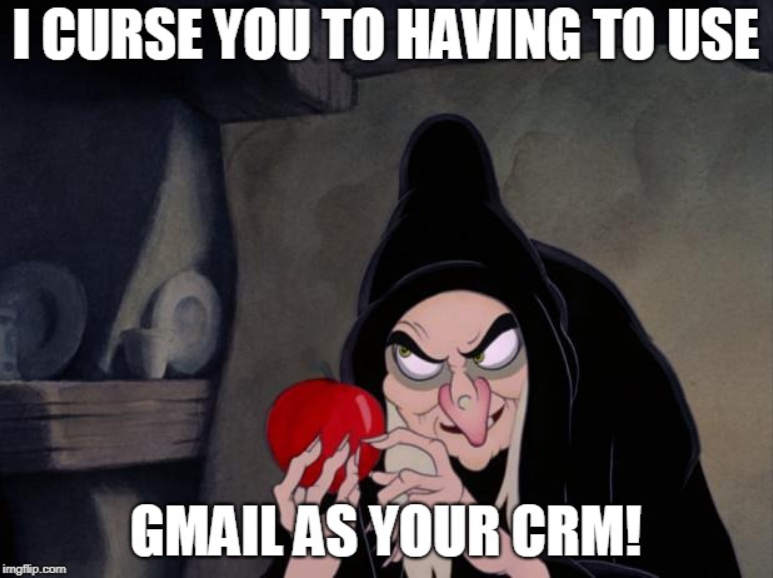 Gmail is not designed to be a complete CRM, which is what the owner of Feeling Fanciful discovered. Essentially (and this will sound familiar if the only way you organize customer communication is in Gmail) she had a folder for every client and every job applicant – past and present. This became a virtual Rapunzel’s Tower, trapping her atop a stack of outdated contacts and useless folders. 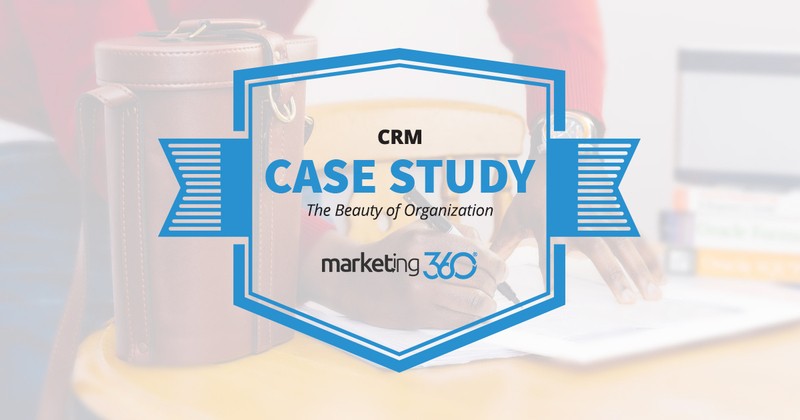 Fortunately, help was on the way in the form of the Marketing 360® CRM, with a strong assist from our email marketing software. Let’s take one tactical example to illustrate the point. This business can obviously benefit from using email marketing to reach out to people planning a birthday party. This used to be a manual process. The business owner would look at a list of contacts with upcoming birthdays and send out an email manually, one at a time. This isn’t just a time saver. It’s a far more effective, accurate way to execute an email marketing campaign. If you’re still struggling with email platforms and notebooks to manage your customer relationships, do what Feeling Fanciful did. Set the beauty of organization free. Learn more about how hour CRM works in this video demo.